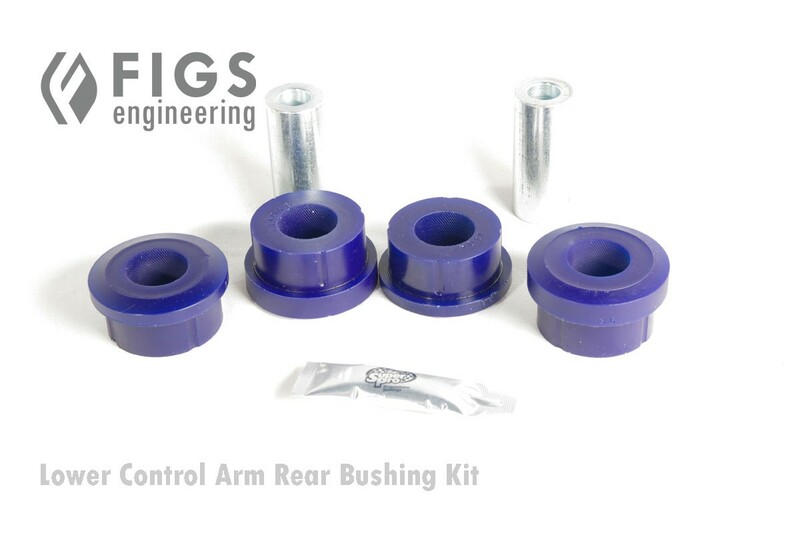 These bushings replace the staked rubber bushings on the Front Lower Control arm on the front mount of the SC300/400, Supra and Soarer. Early (92 -96) models that retain their factory outer bushing cup and require a 46mm O.D. bushing. Alternatively, early models can use SC_BSH_LCAAFR_SP1403K if the factory outer bushing cup is removed. confirmed to fit on 92-1996 SC300/400 vehicles.